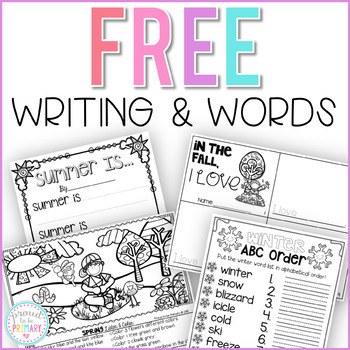 This FREE Writing & Words Sampler includes 4 pages from the Writing & Words Bundle (fall, winter, spring, & summer). Check out the bundle HERE. Buy the bundle and SAVE $10 (1 pack is FREE)! This bundle is a collection of my 4 seasonal writing & words resources. Check out a blog post HERE full of photos in action! 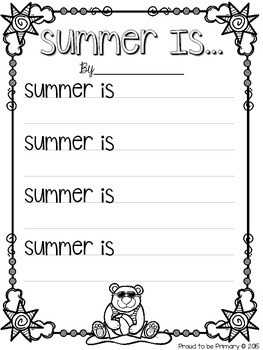 These packs have over 100 pages full of writing and word activities to teach many writing topics and keep your students busy all year long! 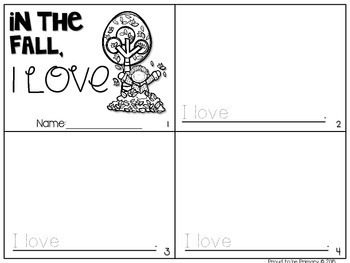 These activities are great for your writing block and word work time. The activities can be used in so many ways. 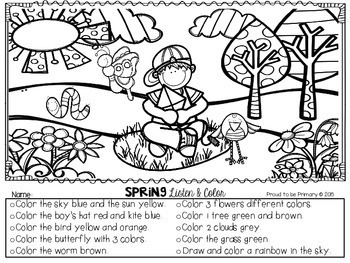 This pack features tons of activities for many styles of writing (creative, poetry, non-fiction, list, fiction/story, how-to, personal, and opinion).